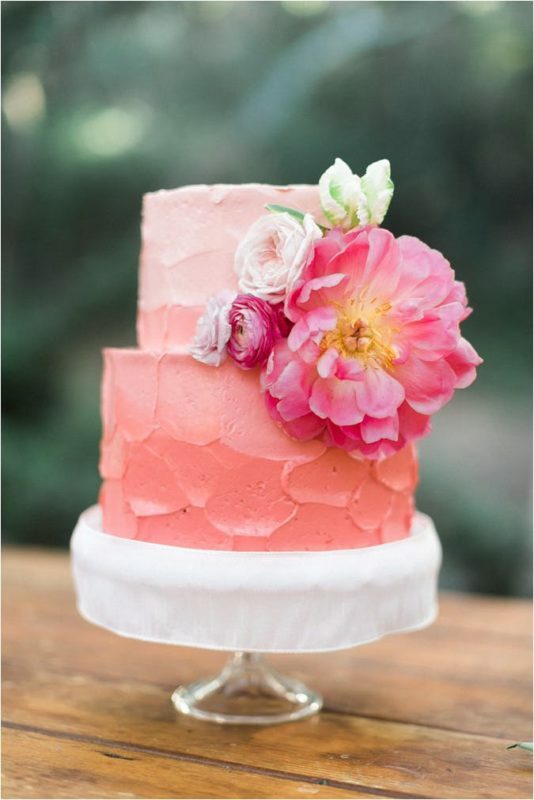 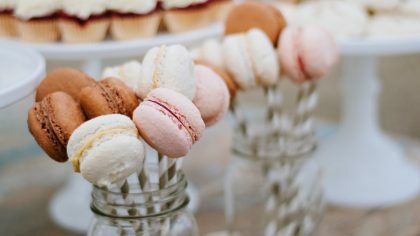 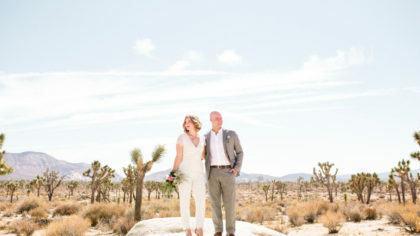 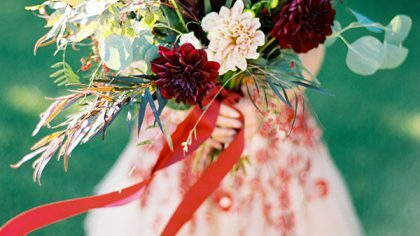 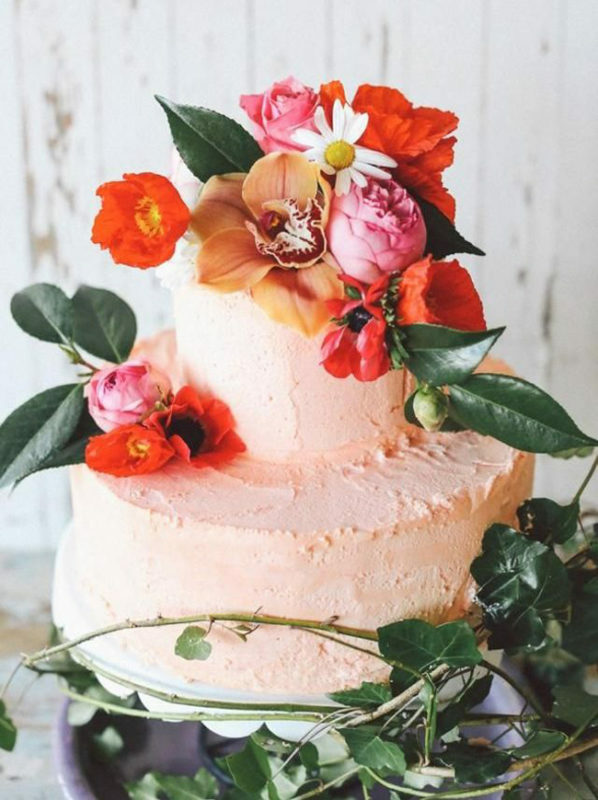 These wedding cakes are almost too pretty to eat! 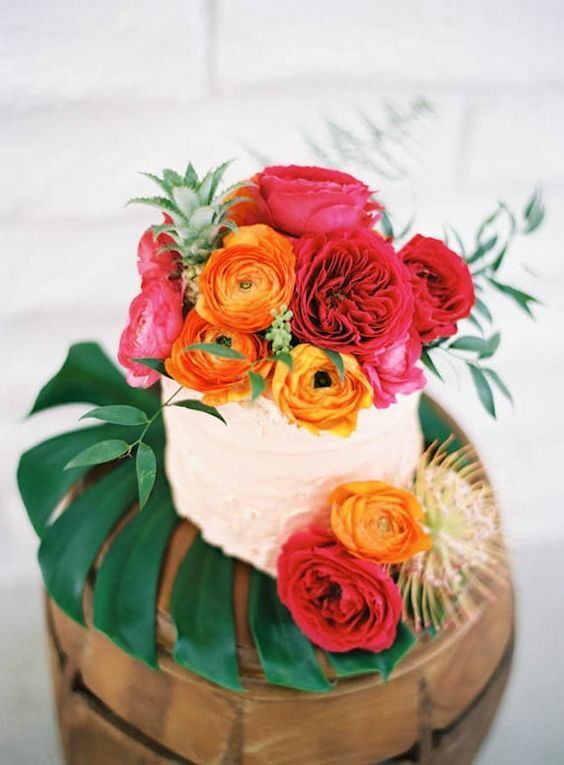 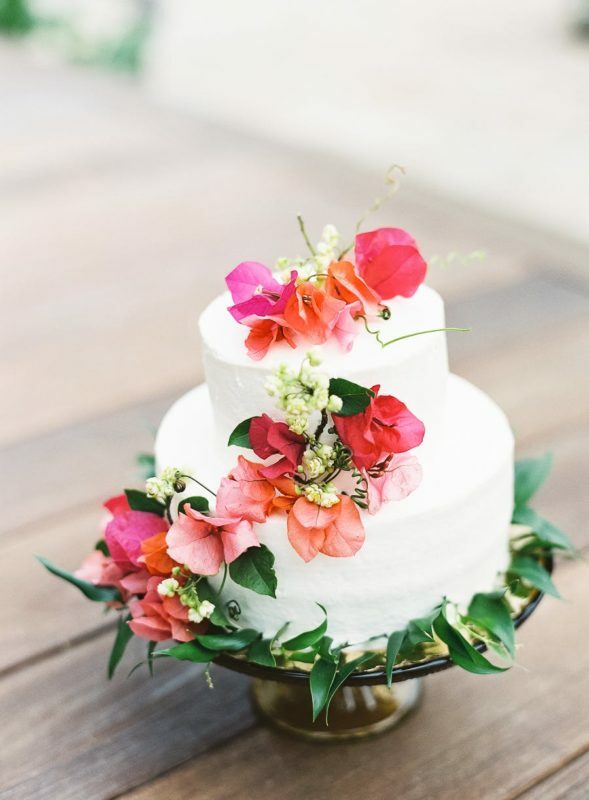 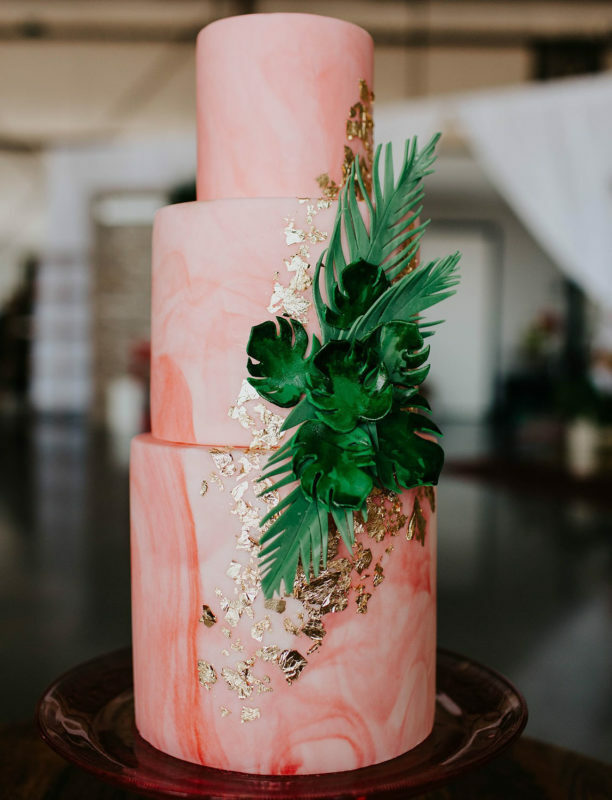 We can’t help but fall in love with these vibrant tropical wedding cakes that are just ideal for your summer I do’s! 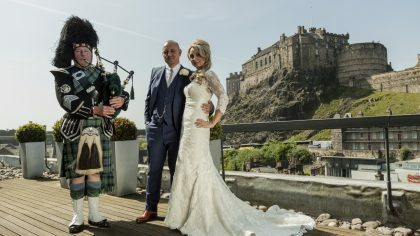 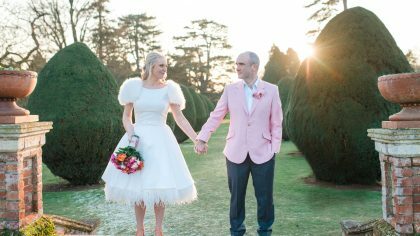 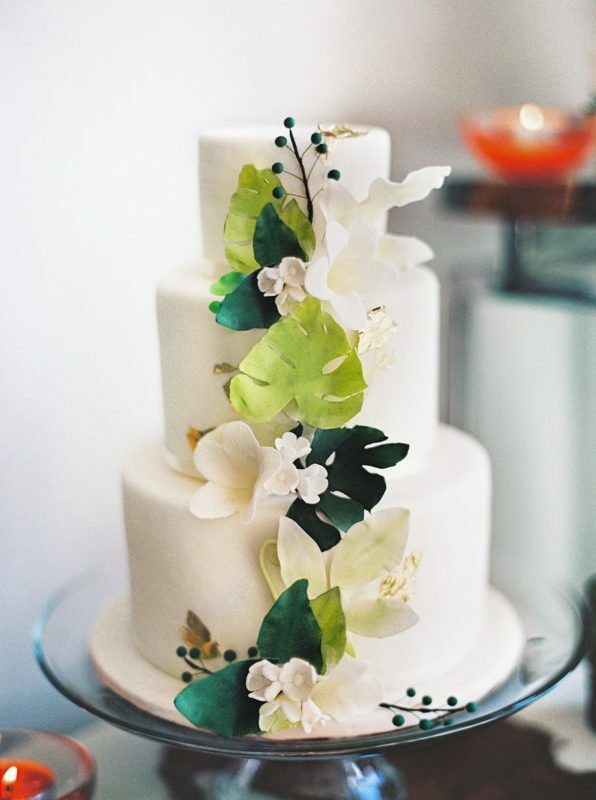 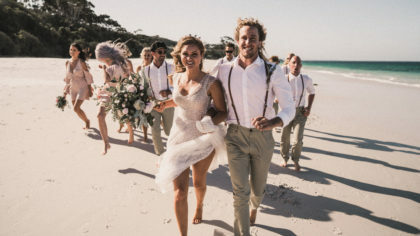 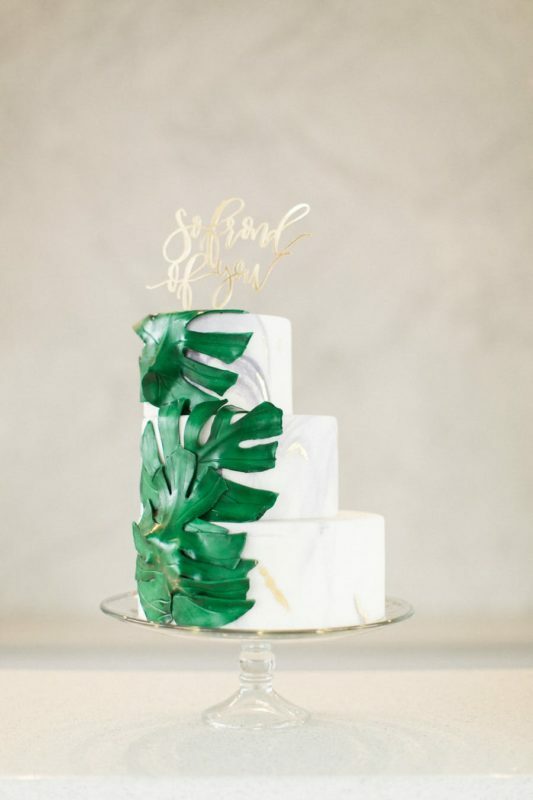 With lots of colourful florals and the greenest of green foliage, these island-inspired wedding cakes are what dreams are made of! 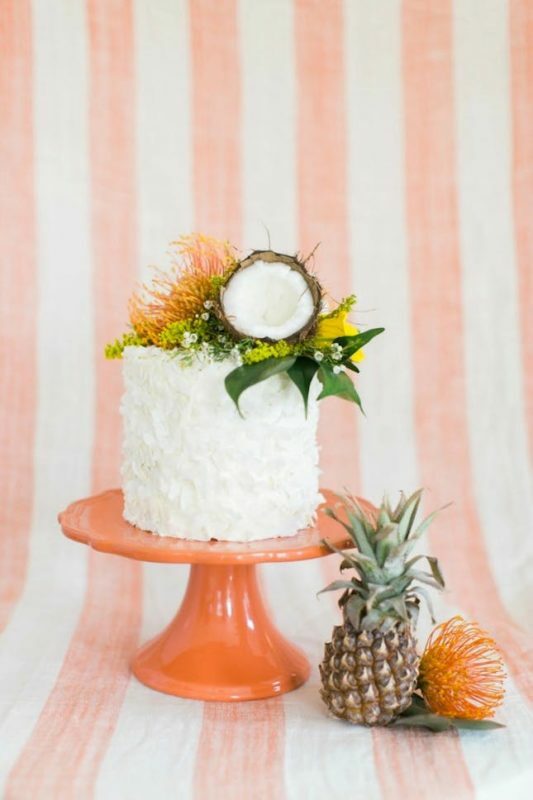 After seeing these beauties we can almost smell the scent of sweet coconut and pineapple floating in the air. 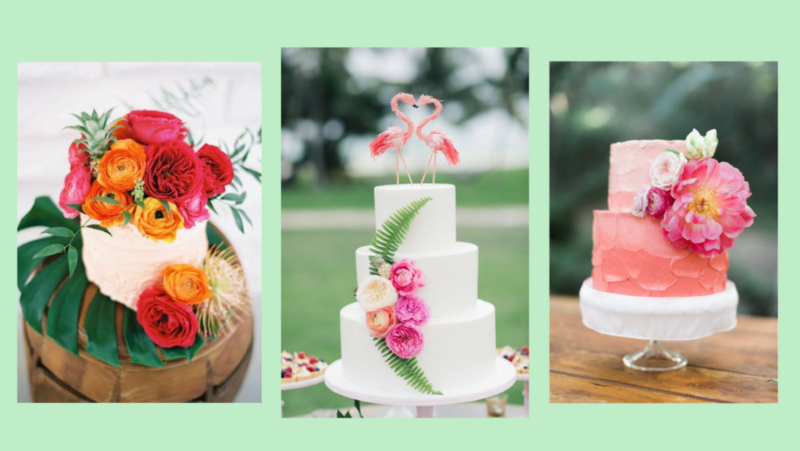 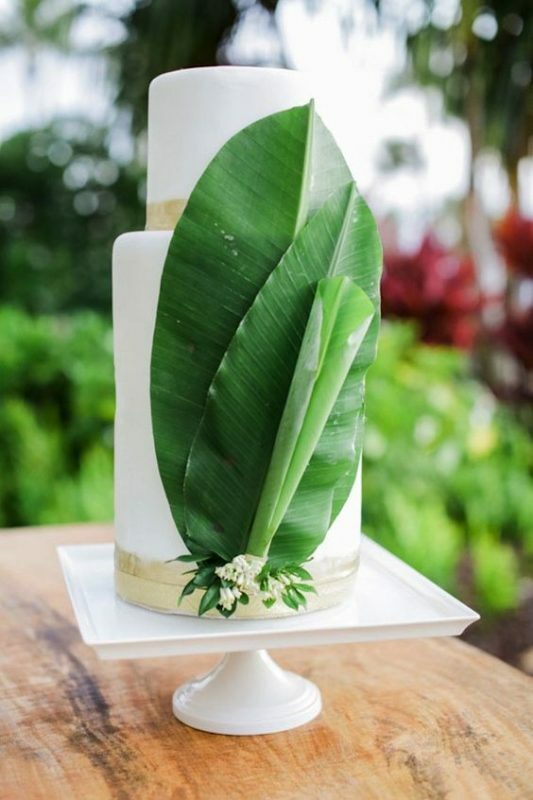 If you’re planning a tropical island celebration, these wedding cakes will be the eye-catching centrepiece you need to complete the day. 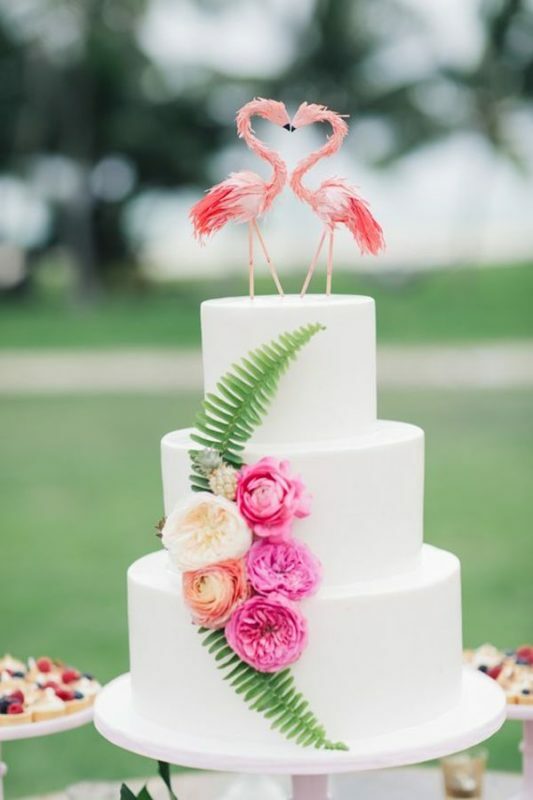 Bonus, there’s no shortage to creativity here…stick some fruit on top or some fancy flamingos to really add your own island flair.